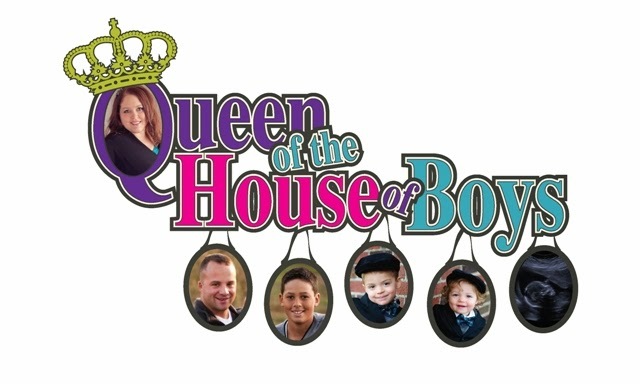 Queen of the House of Boys: I lost! No, I didn't lose a game? Although...weighloss can sometimes feel like a game, the kind of board game where you can go 5 steps forward, and then you get a card that throws you back to the start line. What I did lose is this...2 pounds! I am at 223 after just 3 days of working out and eating healthy. See, I have moved forward 3 moves. I have 16 more moves to go to get ready for this adventure. In the next couple days I am focusing on walking and a few other little excercises. Starting Monday I will walk each day and then go to 1 fitness class each day...at least. Then after about 5 days of that I will do my walking and 2 fitness classes a day. I don't think there is really anything that can prepare me for September 26th when I walk onto the Biggest Loser Resort, but all I can do is try. It is good I have started now, I already have blisters on my feet and a bloody back of my heel by the time I am done walking, but I must continue. Can't let a few painful things stop me from achieving this! The card that I draw that may potentially set me slightly back? It is a dinner party I am going to tonight to celebrate a friends birthday. It is a fancy 5 course gourmet meal. Full flavored, nothing held back. I am going to try my hardest to only eat half or less of each of the courses served to me. Pray for me that I will have the strength to stick to my plan tonight!